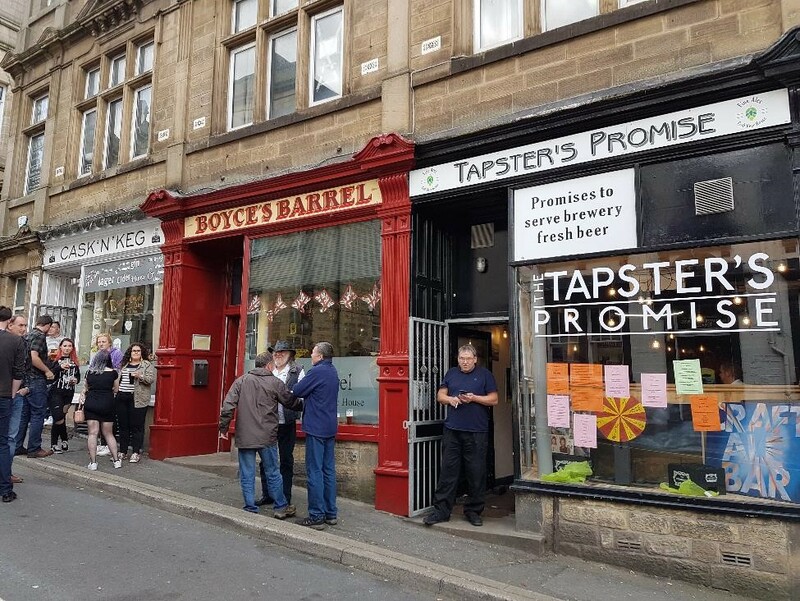 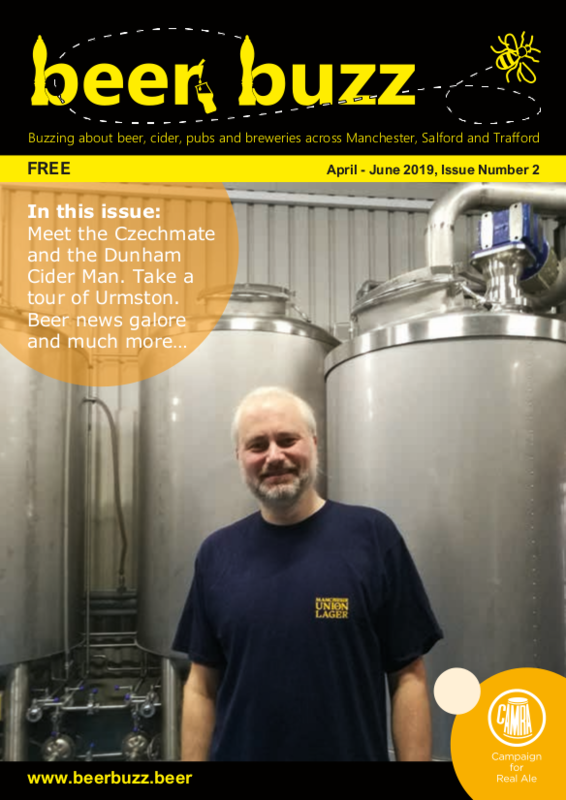 The April to June 2019 of Beer Buzz magazine is now going out around pubs and bars across the branch area. 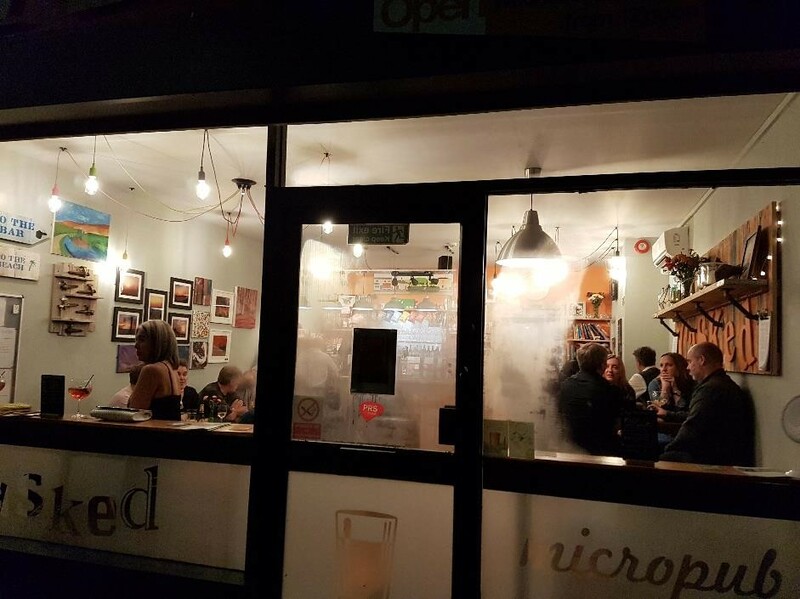 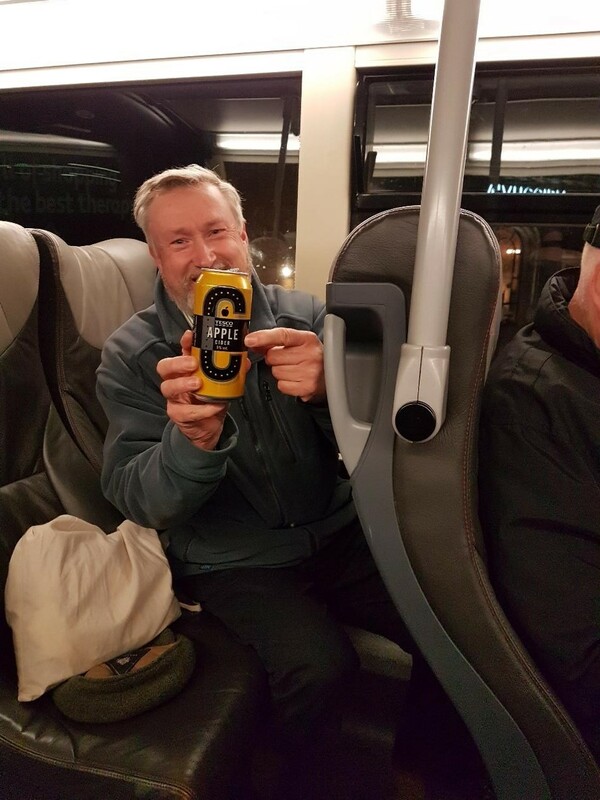 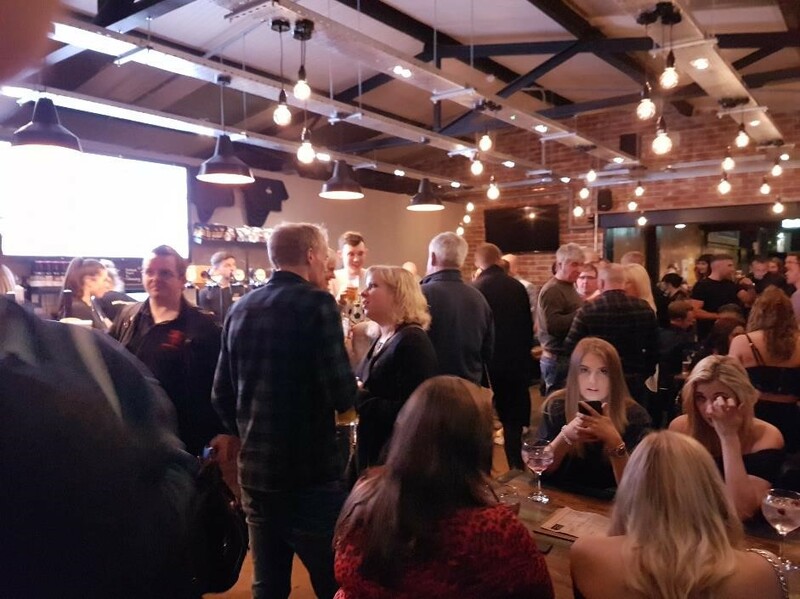 Featuried articles include a tour of Urmston and the genesis of Manchester Union Brewery, alongside loads of pub and brewery news from across Trafford, Manchester & Salford. 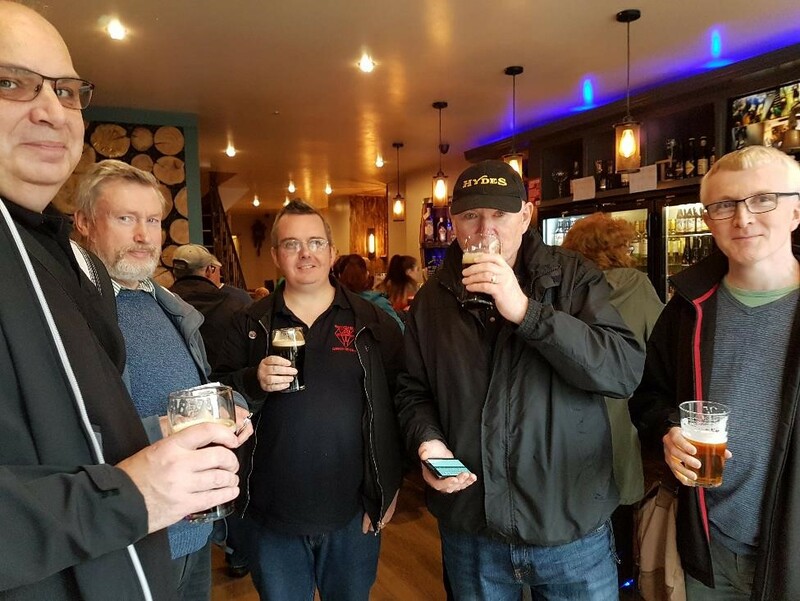 The Beer Buzz EXTRA part of the website also includes extended versions of articles and news which there wasn’t room for in the print edition. 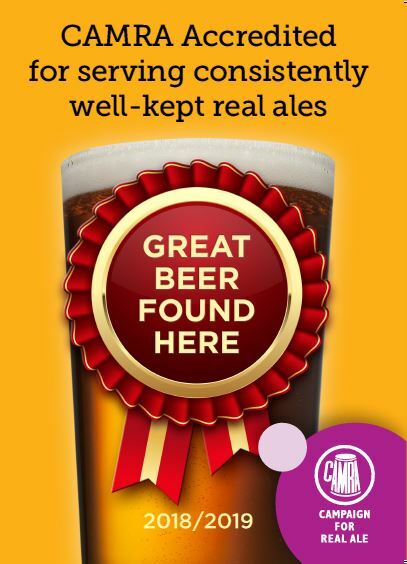 For full details of Mild Magic, please see Stockport and South Manchester branch of CAMRA’s Mild Magic page. 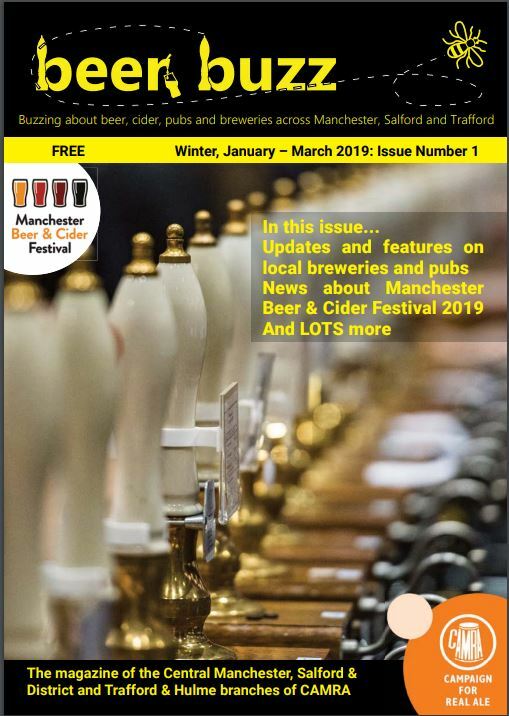 Beer Buzz the new quarterly magazine covering the Trafford & Hulme, Central Manchester and Salford and District CAMRA branches is now available for download from the Beer Buzz web site. 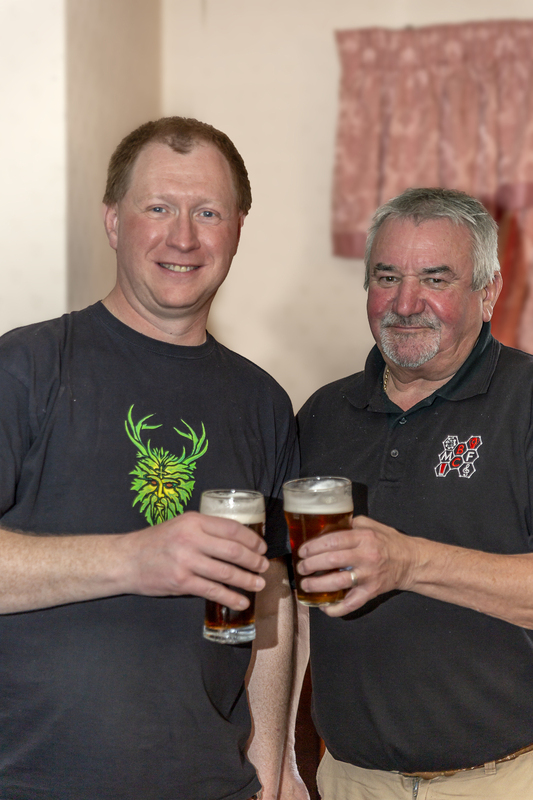 and printed copies will be appearing in the branch Pubs and Clubs shortly. 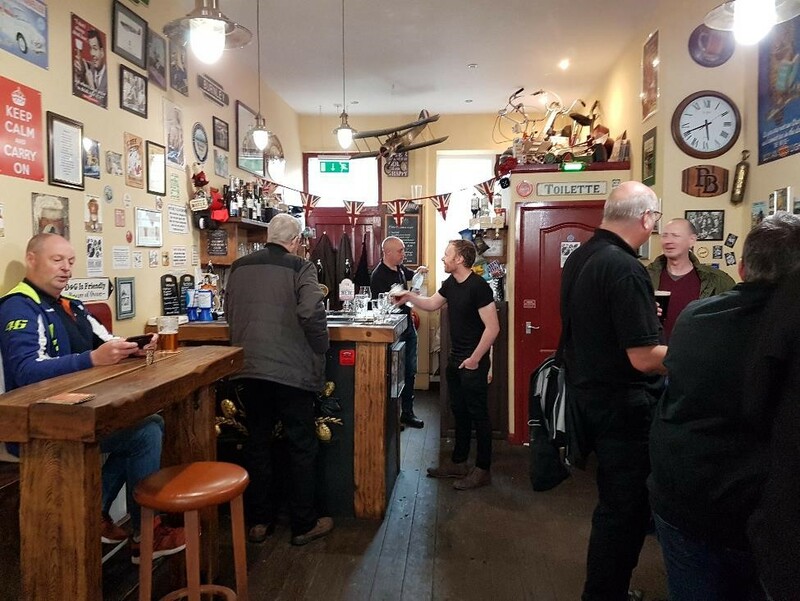 The diary for Salford & District branch has now been updated.